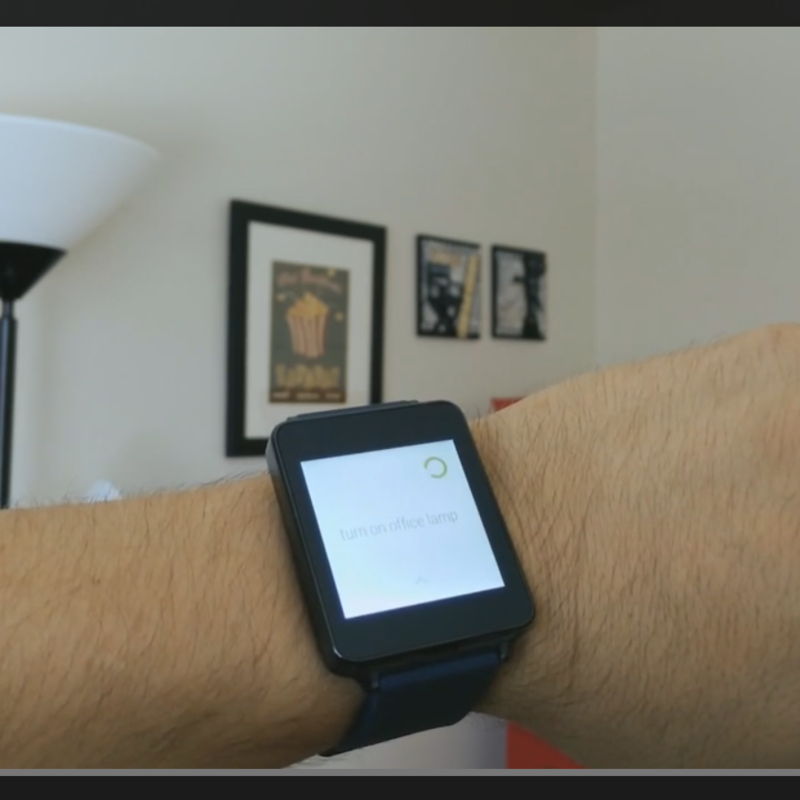 We've already seen a short video where Android Wear is used to do simple things like toggle lamps and open a garage door, but Armando Ferreira took that concept and applied it to all the things. 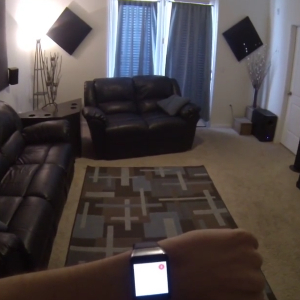 In this video demoing home automation with Android Wear, he toggle lights, a popcorn maker, and a PC, but doesn't stop there. He also uses his G Watch to adjust his home's thermostat, turn on the TV, and get a notification if any of the doors or windows in his house are opened. A young Android device doesn't become a man until Tasker has come along to usher it into adulthood and some developer has used it achieve greatness. In the case of watches with Android Wear, this doesn't even require much work, for all the ingredients are already in place. This YouTube video shows a wearer using his Samsung Gear Live to control his home using Tasker and a selection of AutoApps. In the video, we see developer Doug Gregory operate his living room lamp by issuing voice commands to his Gear Live. With enough money, a collection of Z-Wave devices, and a Vera smart home controller, it doesn't take much to turn your home into an intelligent fortress. There's even an Android app by Vera that puts control of everything into the palm of your hand. But if we've learned anything over the years, it's that you're not impressing anyone until there's a Tasker plugin that can automate everything for you. Now there is. 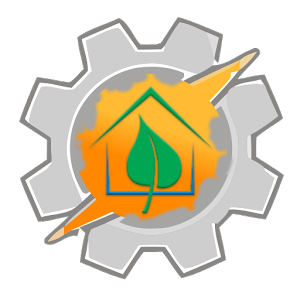 AutoVera comes to us from joaomgcd, the maker of the best Tasker plugins out there, and security is far from its only application.